Not afraid to show off his political side, Ben Affleck is giving his take on the current U.S. Presidential campaign. Hitting the road promoting his political thriller Argo, the director and star of the film compared Republican nominee to past hopefuls who did not make it to the White House. A past ardent supporter of liberal causes and a full-fledged Obama fan four years ago, Affleck only offered tepid support for the incumbent. 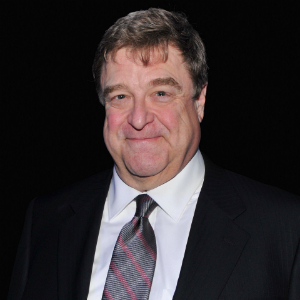 John Goodman is reportedly negotiating to join Ben Affleck's Argo, the period political drama about a real-life covert operation to rescue six U.S. diplomats during the Iran hostage crisis in 1979. The kicker, and where Goodman comes in, is in the unusual circumstances of said rescue, in which the Canadian government enlisted Hollywood make-up and effects experts John Chambers and Bob Sidell to help the Americans escape in disguise as crew members of a fake science fiction film.